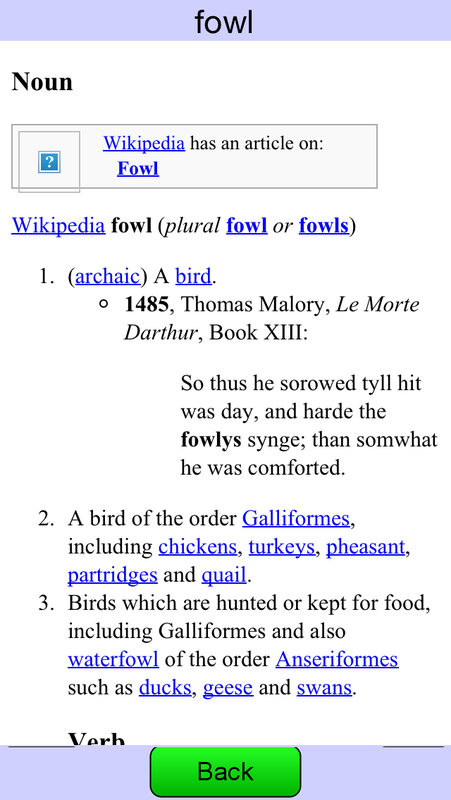 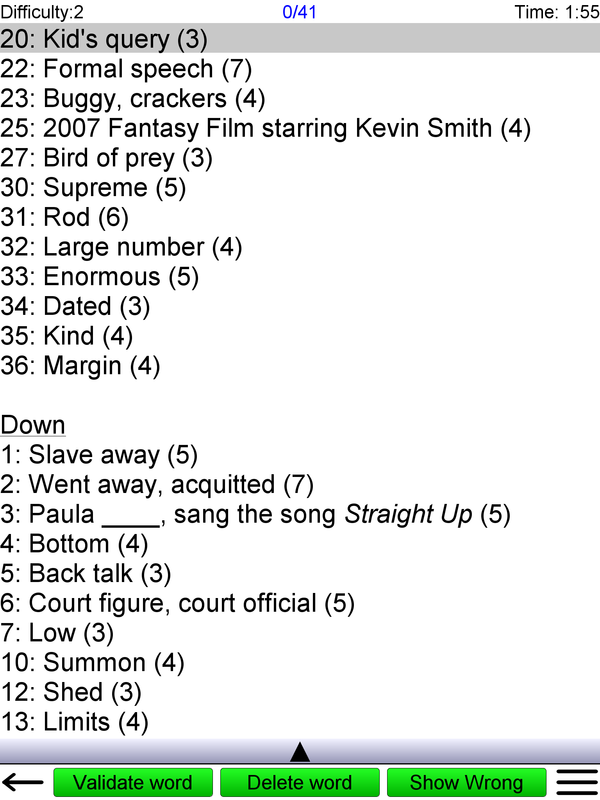 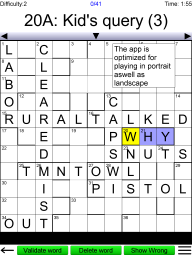 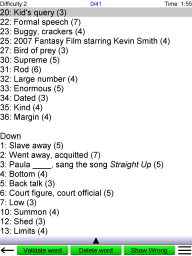 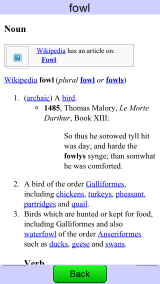 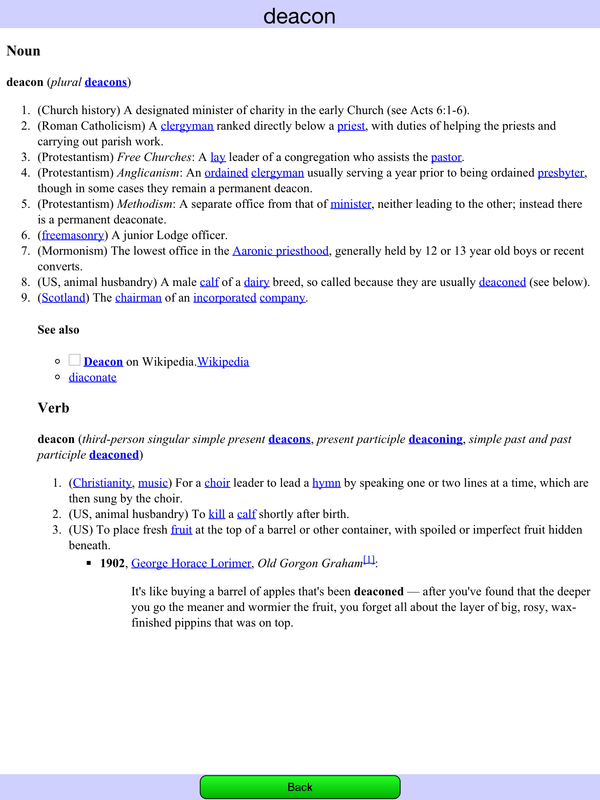 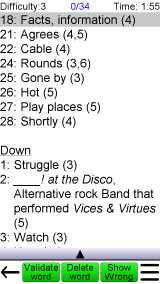 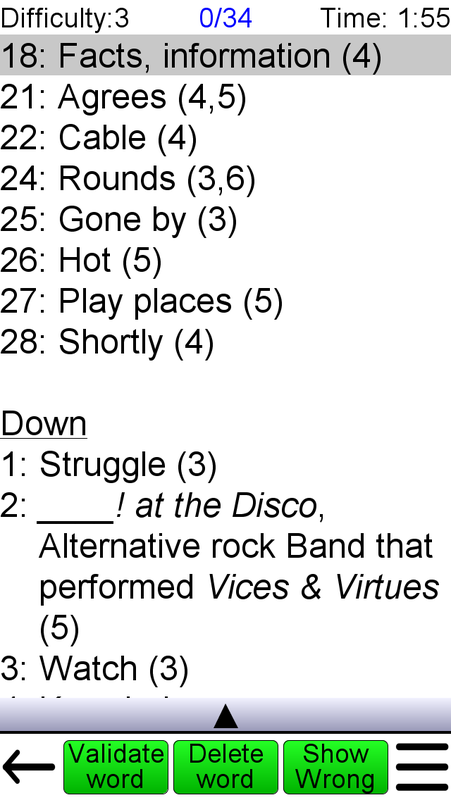 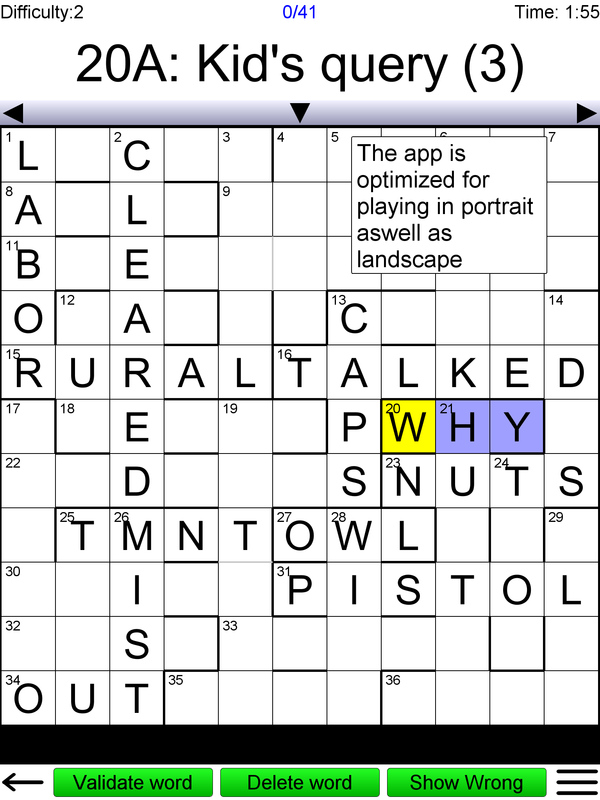 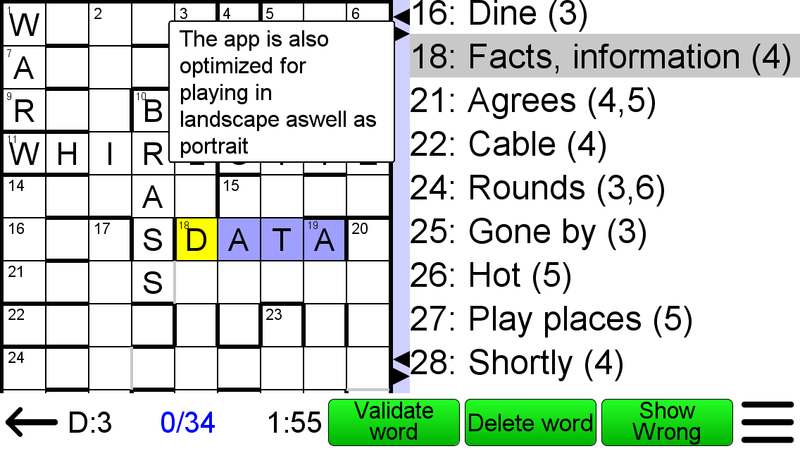 Compact crosswords are similar to normal crosswords, but use lines instead of black squares to separate the words. 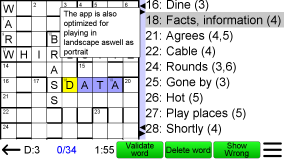 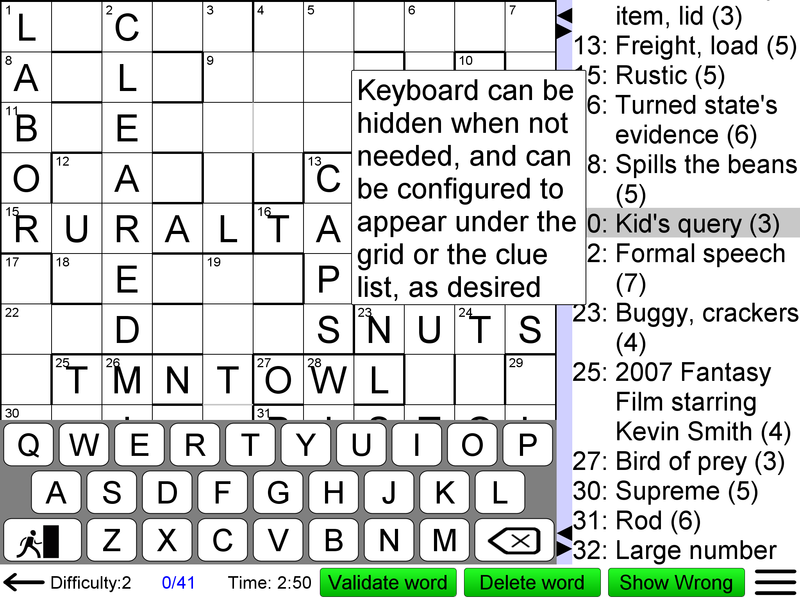 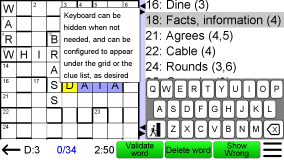 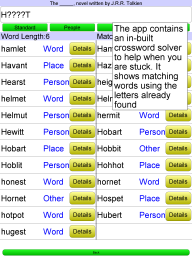 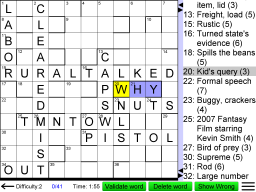 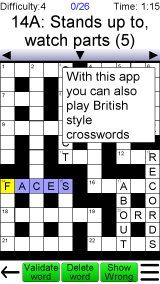 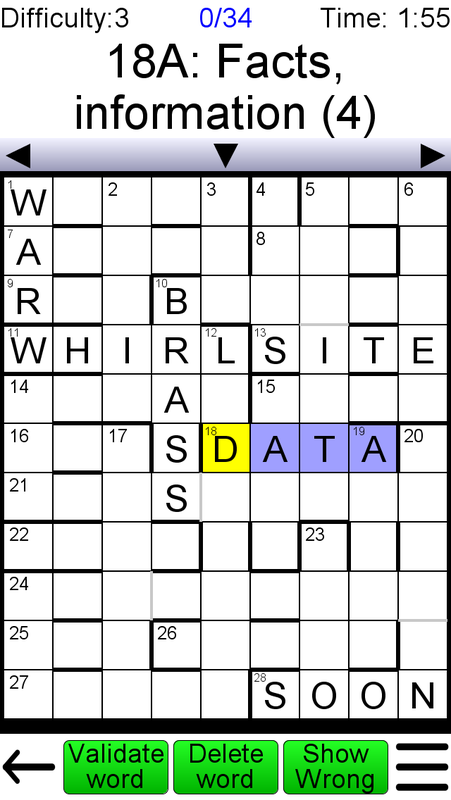 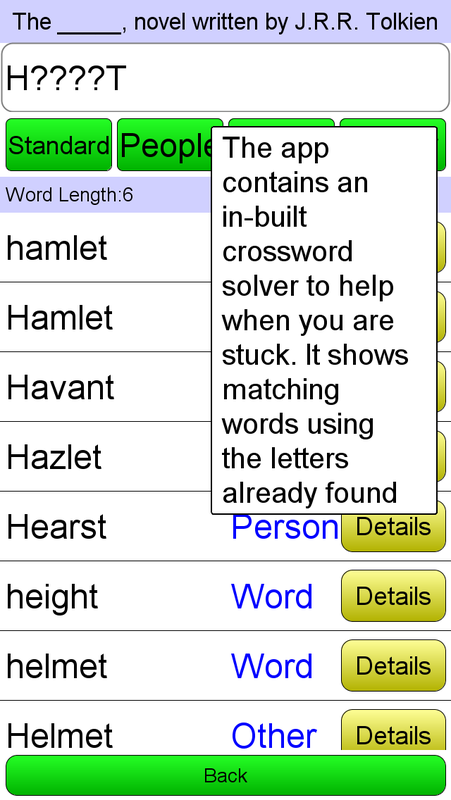 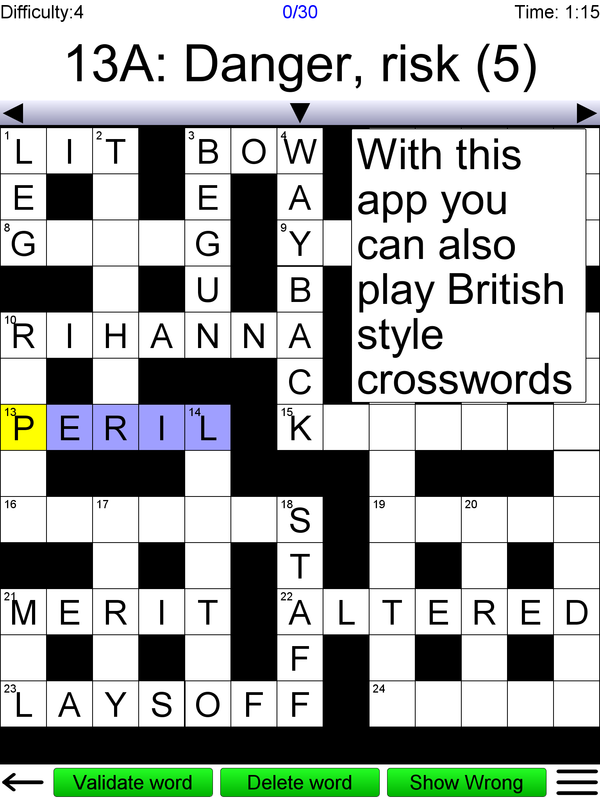 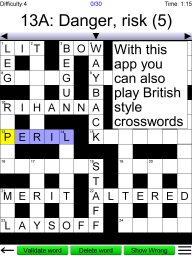 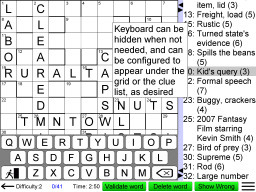 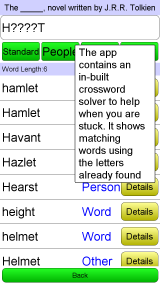 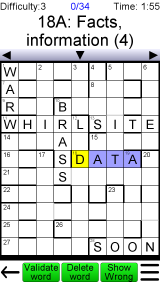 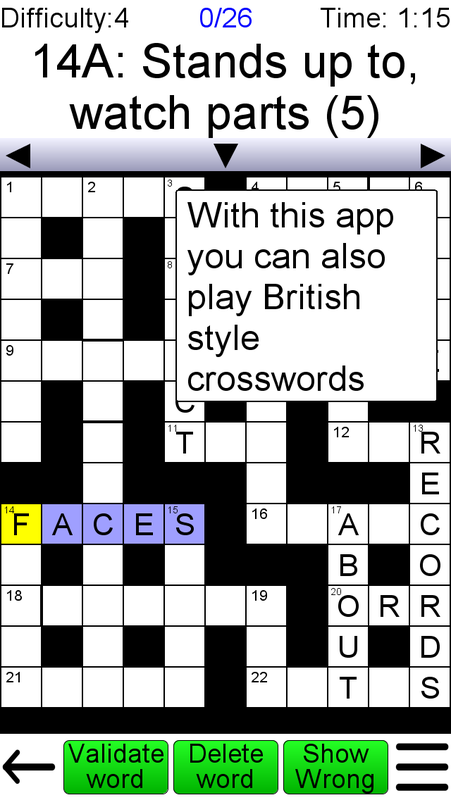 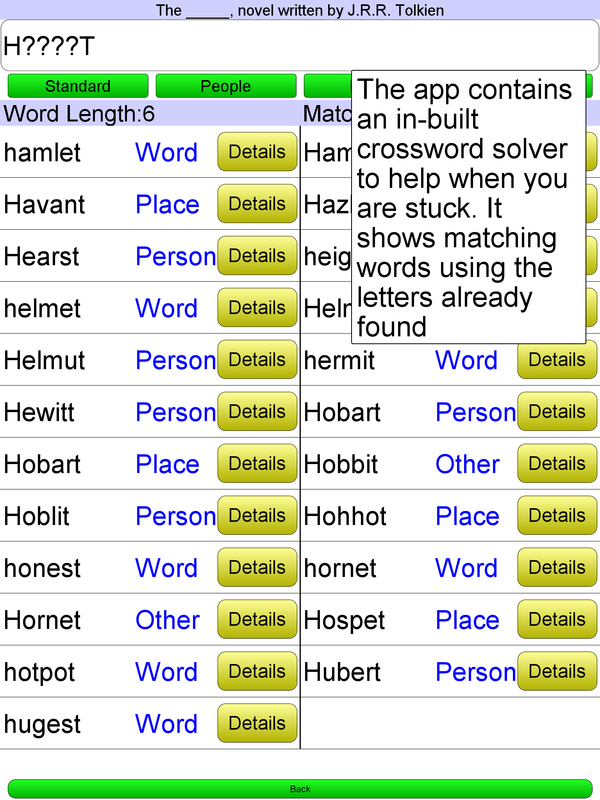 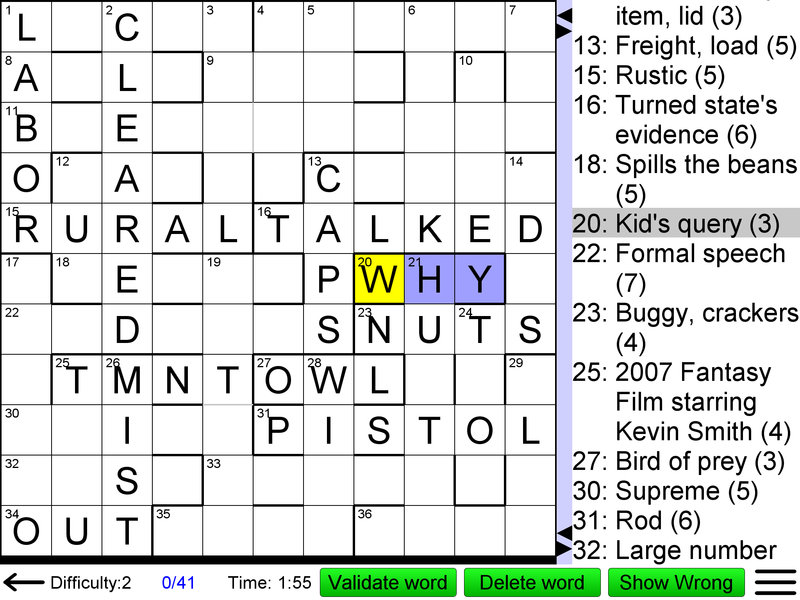 Compact crossword grids look a little like mazes, and another name for this game is Word Maze. 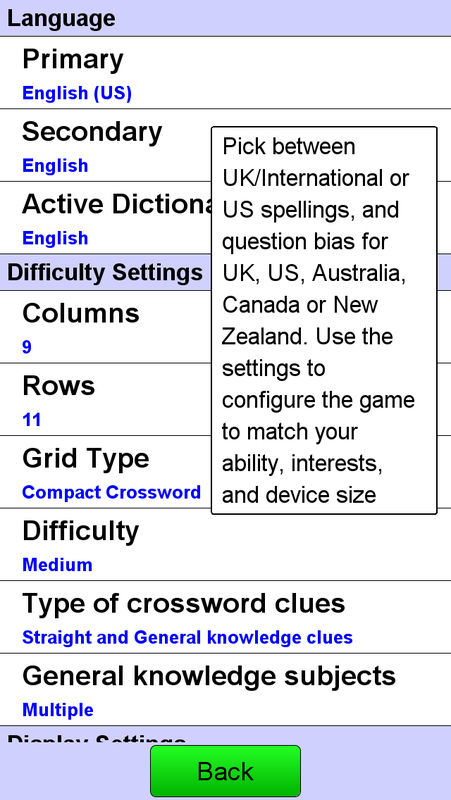 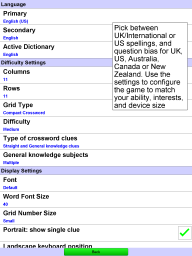 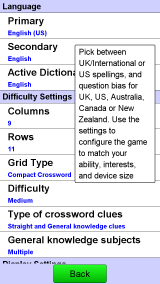 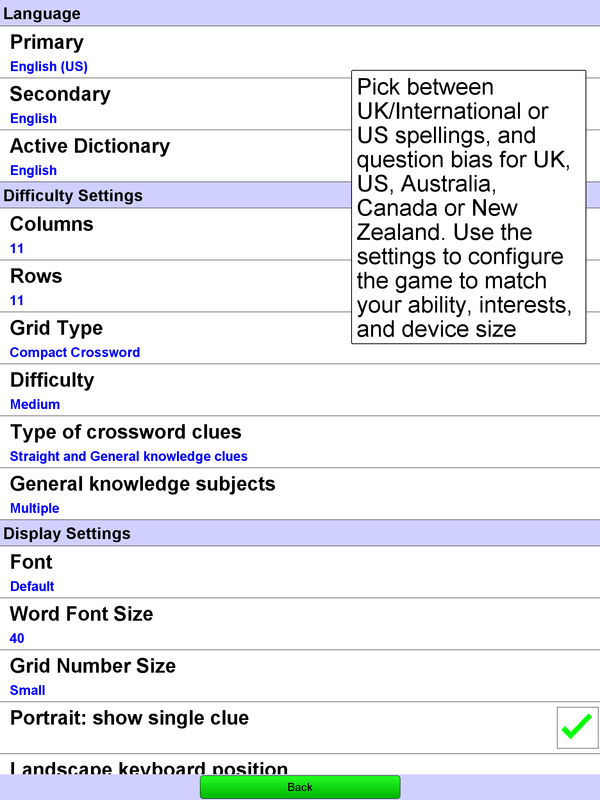 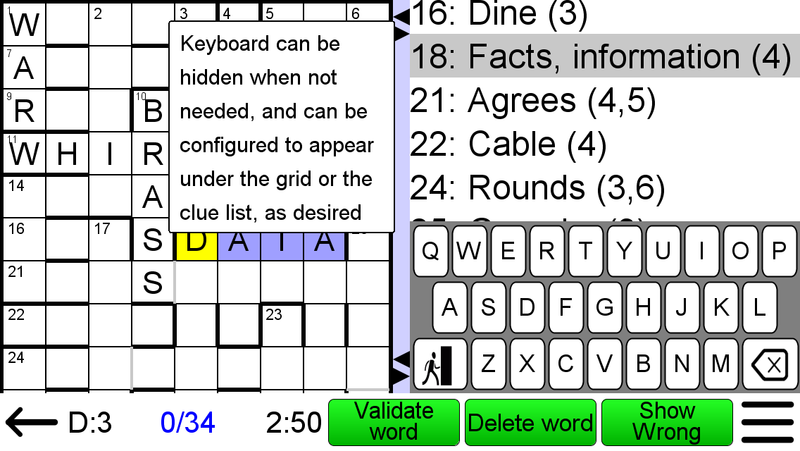 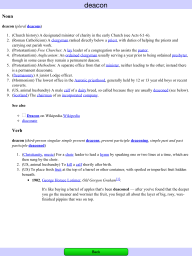 • Very configurable game generator, allowing you to specify the grid size, grid type, clue types, difficulty of clues/answers and even the genre of general knowledge questions!